2. 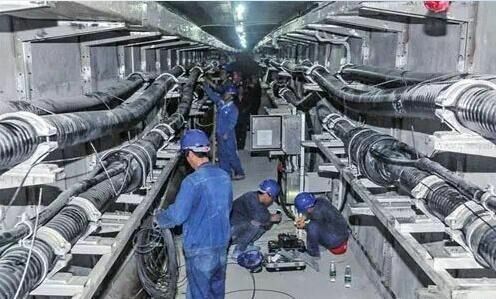 When installing or laying cable, the ambient temperature should be less than-20℃, and have to give a preheat to cable. 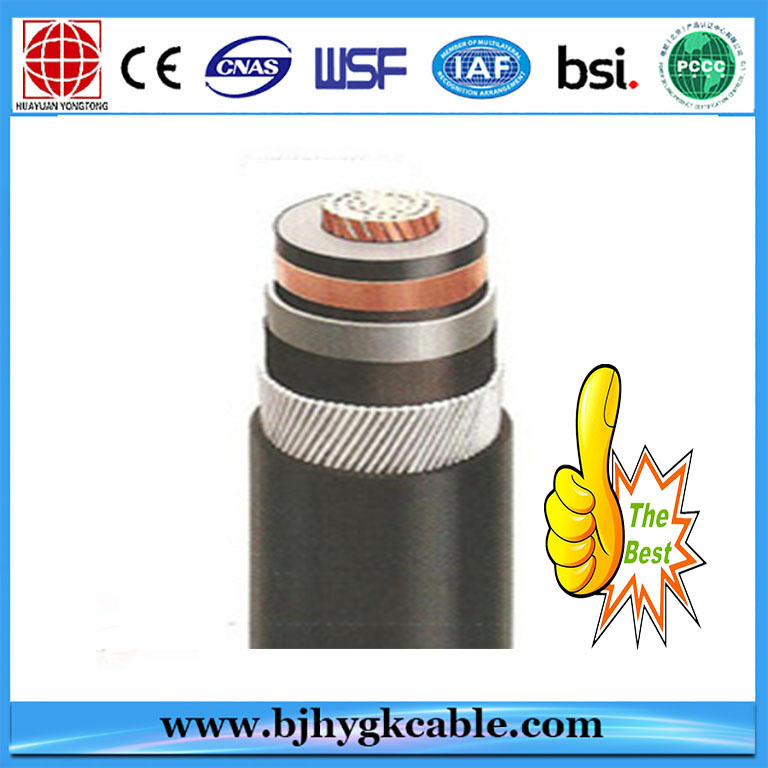 Note: In form, D0 is a real test value to cable`s outer diameter. 4. 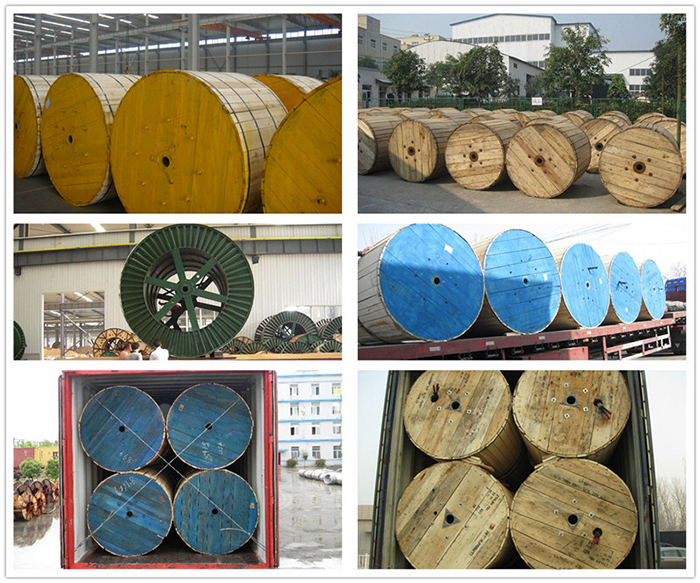 Allowed biggest axial traction force to outer diameter when laying cable (not consider the radial lateral-pressure at bent section) T=K×core NO. ×section (kg), in formula, the coefficient K value should be: the copper core get 7, the aluminum core get 4. 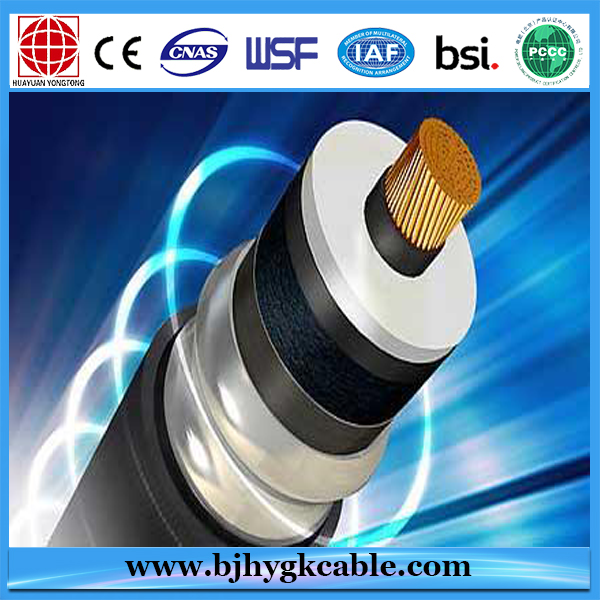 The single core cable is required P≤500kg/m. P=T/R (T is indicated axial traction force; R is indicated radius of bent-wheel), Knowing from above formula, as the traction force is made up by length and weight of cable. So it lets P to applying requirement as above. 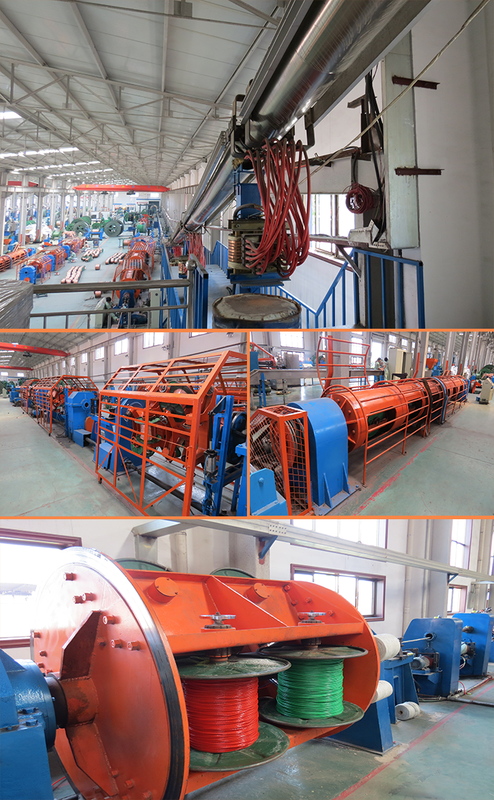 Then the diameter of bent-wheel should be widened. 6. 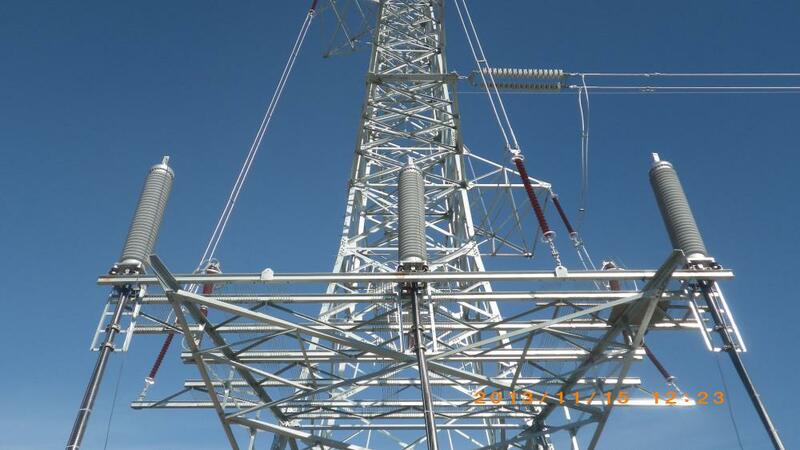 Cable laying is not being restricted by drop. 1. 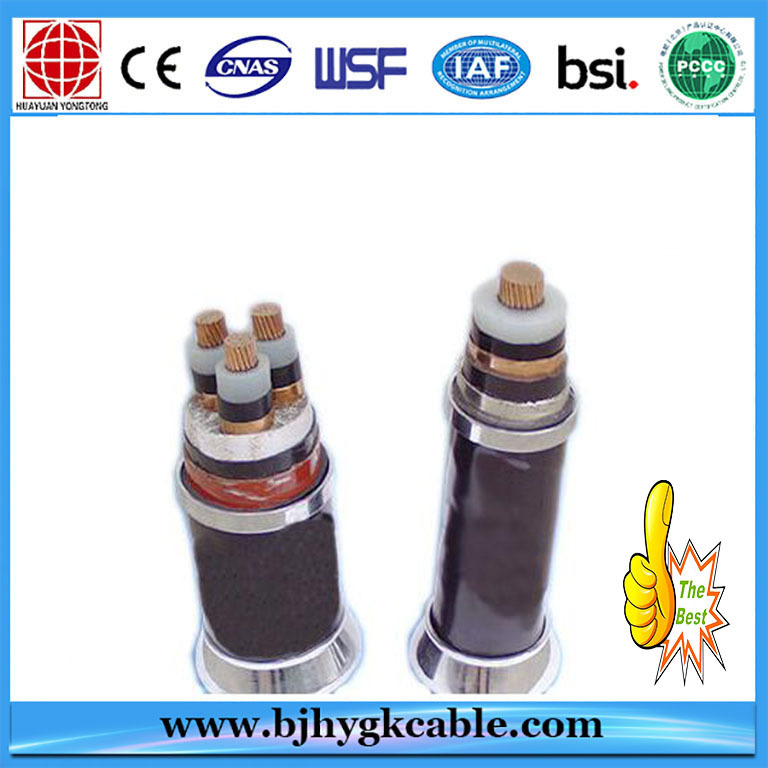 Rated voltage 64/110KV XLPE copper core and PE insulated wrinkled aluminum wrapper waterproof layer PE(or PVC) sheathed power cable. We got trust and praise from all customers by outstanding quality and good reputation. 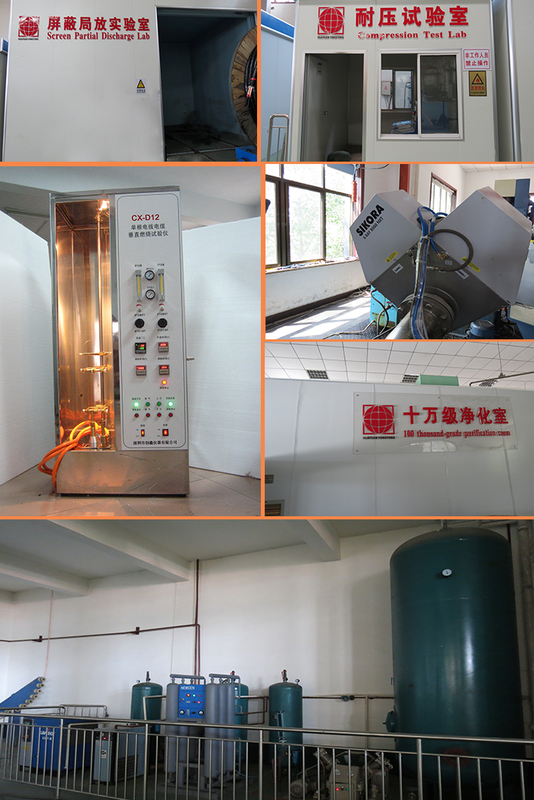 To providefirst-rate products and service for society is the pursuit of staffs of our Company forever. The after-sale service department provides series of before-sale,selling and after-sale, which solve the worries behind for customers and provide complete and rapid service for customers. 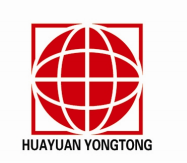 Customers' satisfaction is the best return for staffs of our Company. 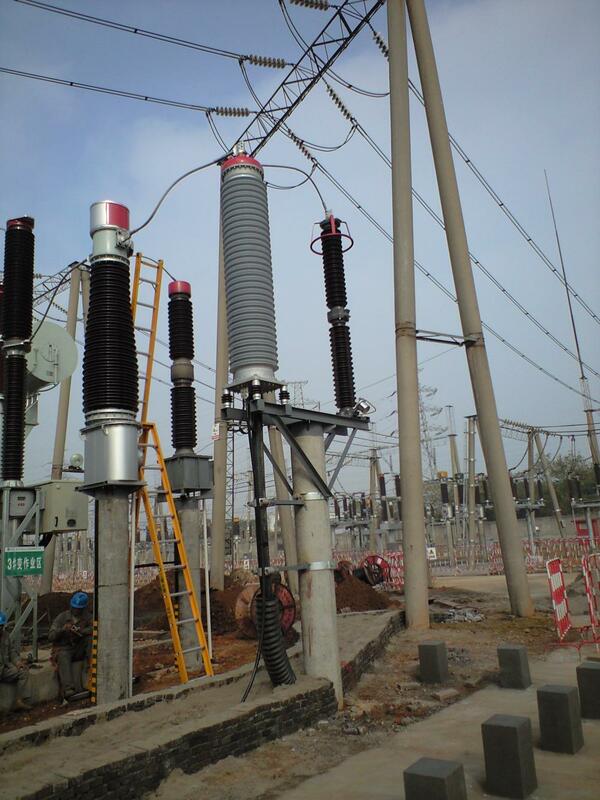 Looking for ideal 220kv Corrugated Aluminium Armoured Cable Manufacturer & supplier ? We have a wide selection at great prices to help you get creative. 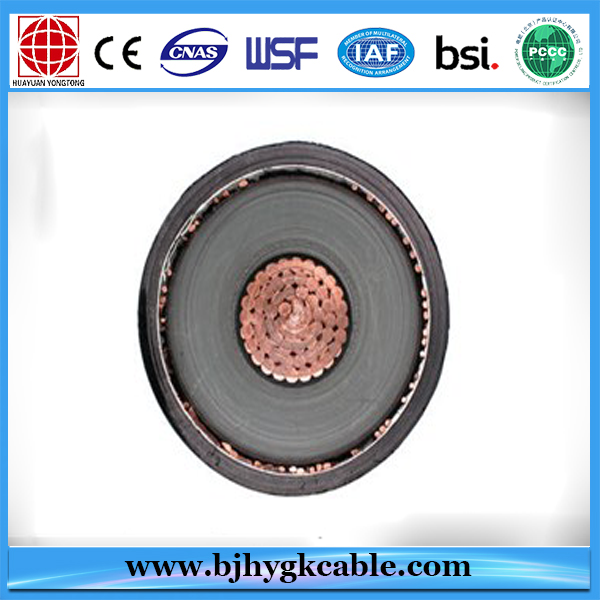 All the Copper Conductor XLPE Insulated Cable are quality guaranteed. 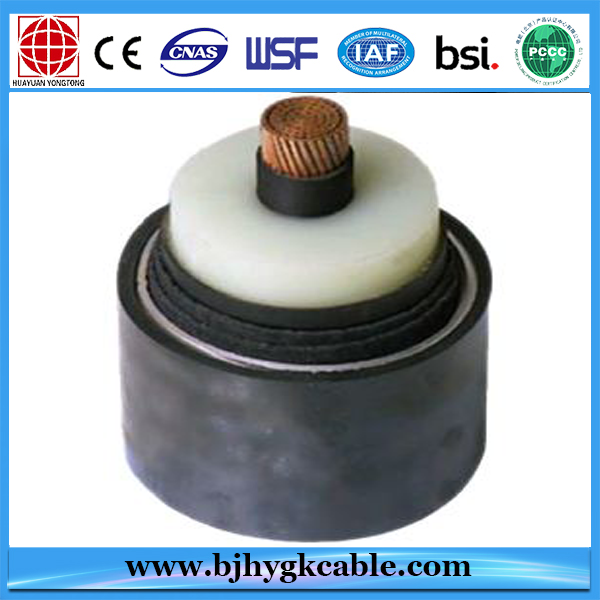 We are China Origin Factory of HDPE Outer Sheath Cable. If you have any question, please feel free to contact us.